Is it Legal to Own a Still in Virginia ? Yes, it is legal to own a still in Virginia, but not for the purpose of manufacturing alcohol. 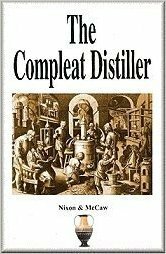 If you wish to produce alcohol, you require a distilling license. 4.1 – ALCOHOLIC BEVERAGE CONTROL ACT (Code of Virginia) states that the manufacturing of alcohol unless a license is acquired is illegal. Is it Legal to Distill Alcohol in Virginia ? Yes, but you need a Distillery License that needs to be renewed annually. This license I will cost you $450 (if the production is less than 5000 gallons), and $3725 (if the production is more than 5000 gallons). 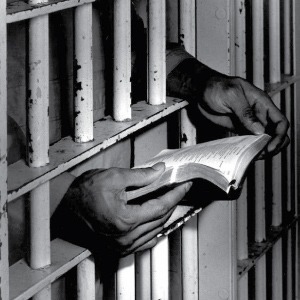 There is a $65 non-refunable fee that must also be paid. 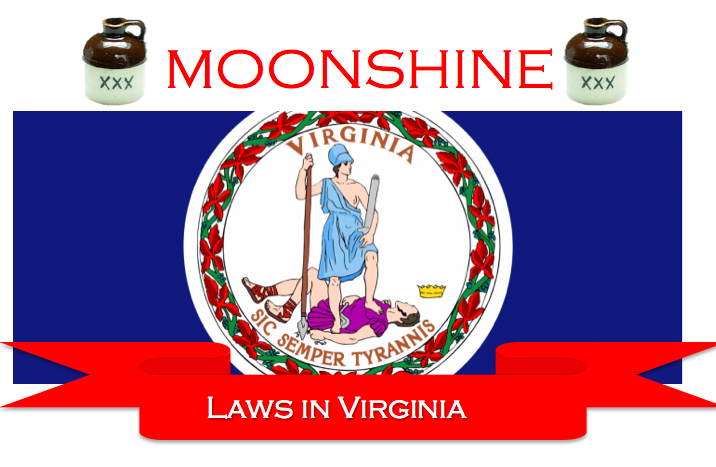 What is the Penalty For Selling Moonshine in Virginia ?